“Who cooks for you? 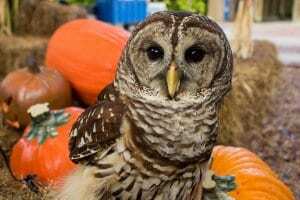 Who cooks for you all?” If you hear this call in the forest, you just might be in the presence of a barred owl! 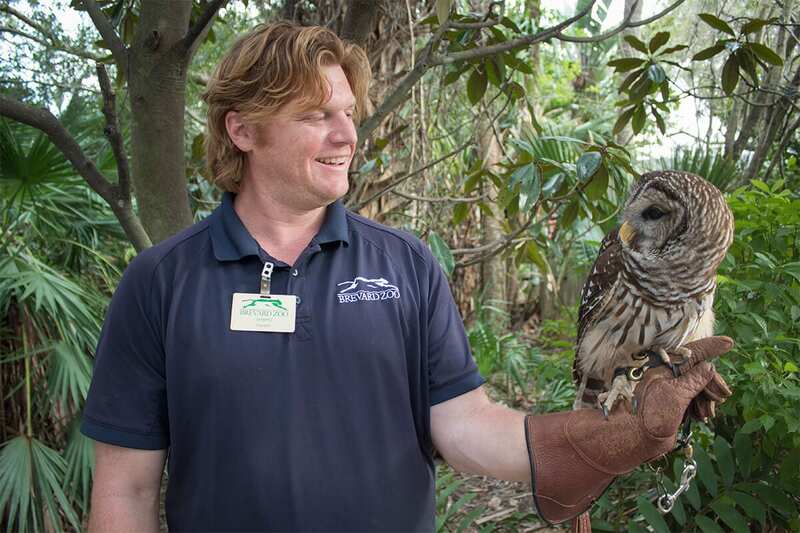 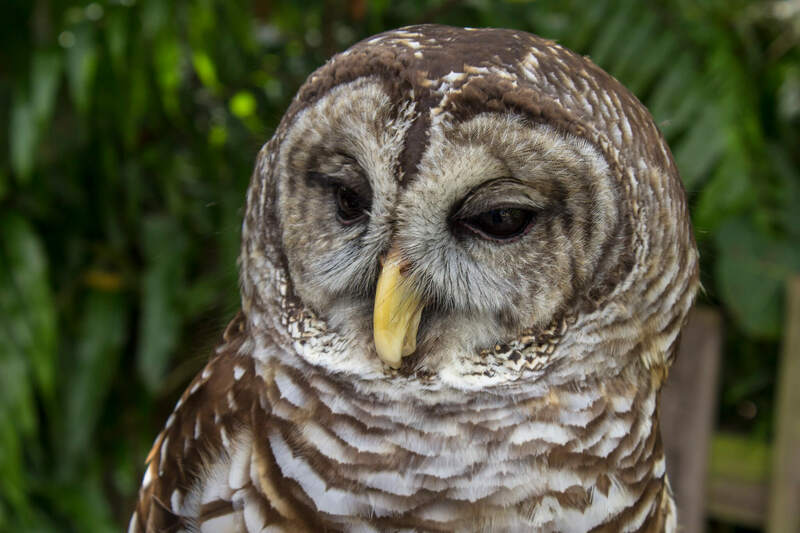 Barred owls are monogamous, which means they mate for life! 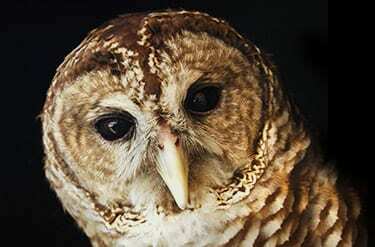 Parents lavish care upon their young, sometimes for as long as six months after hatching.